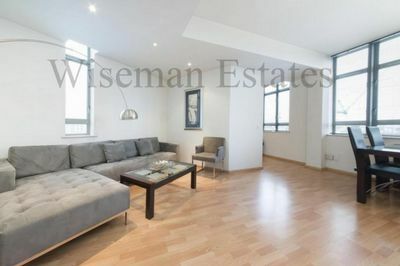 Wiseman Estates are a dynamic Independent Estate Agent based in Kings Cross, N1. Our services range from Residential Sales/Lettings, Property Management, Block Management & Commercial. 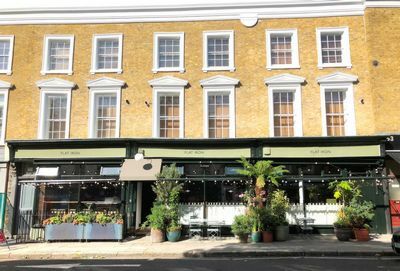 We have over 15 years’ experience in letting and selling properties in Kings Cross, Camden NW1, Islington N1, Bloomsbury WC1, Clerkenwell N1, EC1 & EC2 & Highbury N5. If you have a property to rent or sell please Contact Us for a Free Property Valuation. We also offer a full Block & Property Management Service that will take care of the on-going management and maintenance. 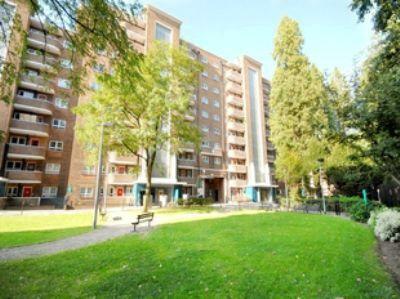 We manage everything from individual flats and houses to blocks of flats and entire residential estates. 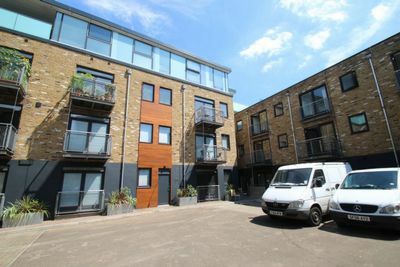 Do you have a property To Rent or Sell in Kings Cross N1, Camden NW1, Islington N1, Bloomsbury WC1, Clerkenwell N1, EC1 & EC2 & Highbury N5 ? If so, why not Contact Us for your Free Property Valuation. 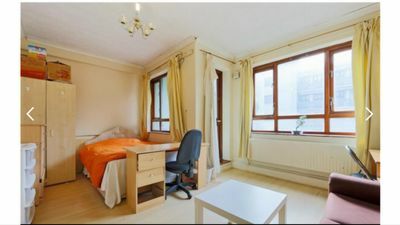 Wiseman Estates also offer Student Accommodation in Kings Cross, N1, Camden NW1, Islington N1, Bloomsbury WC1, Clerkenwell N1, EC1 & EC2 & Highbury N5. If you are looking for any student accommodation in any of these areas please view our available student properties to rent.